Royal Caribbean Cruises has posted US GAAP and Adjusted Net Income of $214.7 million, $0.99 per share on revenues of $2 billion for the first quarter ended March 31, 2017, compared to net income of $99.1 million, or $0.46 per share, on revenues of $1.9 billion for the same period last year. 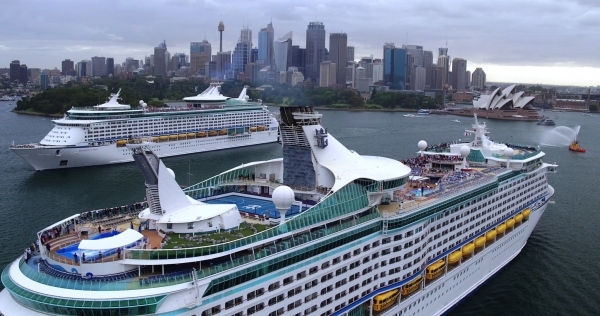 Royal Caribbean said the result was better than expected and increased its full year guidance to a range of $7.00 to $7.20, up $0.10 from the previous guidance, citing improved revenue and overall record bookings for the rest of the year. Shares were up more than 7 percent in morning trading to nearly $108. The first quarter increase was driven by a combination of carrying more passengers, increased onboard spending, lower operating costs and a lower deduction from Pullmantur compared to last year. Gross revenue per passenger day this year was $201.67 compared to $198.55 last year. 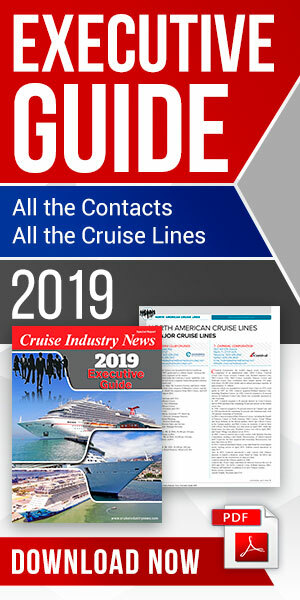 Gross ticket revenue was down slightly at $142.40 from $142.68 per day last year, while onboard spending was up significantly at $59.27 this year, from $55.87 last year. 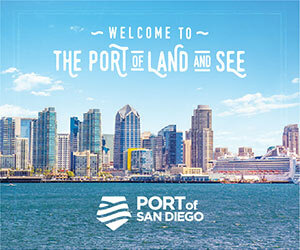 Compared to the first quarter of last year, among the reduced expenses were commissions, transportation and payroll and related, as well as food costs despite reporting 300,535 more passenger cruise days. Fuel costs have taken a turn and was up $2 million.